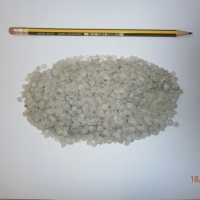 We can supply PS lumps on an ongoing basis. You can contact us directly for price offer and additional information. Short on time? 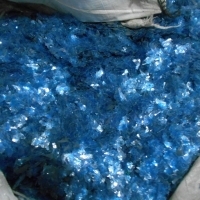 Let masonry-materials sellers contact you. 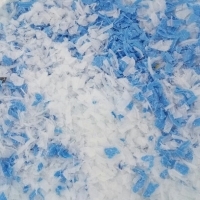 We can supply EPS bales from seedling trays used on an ongoing basis. You can contact us directly for price offer and additional information. 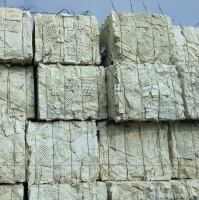 We can supply PP/PE white offcuts from diapers (no cotton or cellulose) on an ongoing basis. You can contact us directly for price offer and additional information. 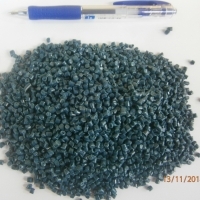 Available for sale: PE blue repro pellets (Injection mould) Quantity/month: 50 MT/month Loading weight/40hc: approx. 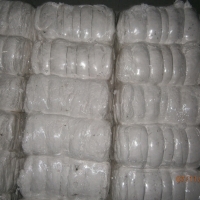 25 tons Interested parties please contact us for prices. 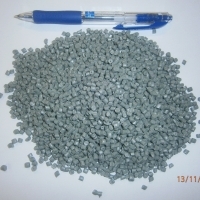 Available for sale: PE grey repro pellets (Blow grade) Quantity/month: 50MT/month Loading weight/40hc: approx. 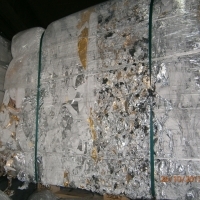 25 tons Interested parties please contact us for prices. 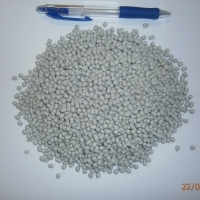 Available for sale: PS white repro pellets (HIPS from fridges) Quantity/month: 100MT/month Loading weight/40hc: approx. 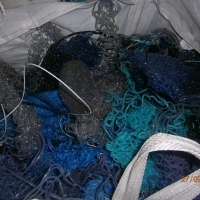 25 tons Interested parties please contact us for prices. 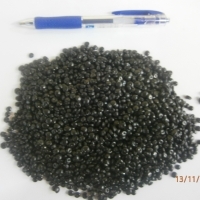 Available for sale: PE/PA clear repro pellets (from PE/PA post industrial washed films) Quantity/month: 100MT/month Loading weight/40hc: approx. 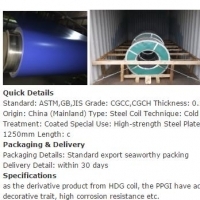 25 tons Interested parties please contact us for prices.